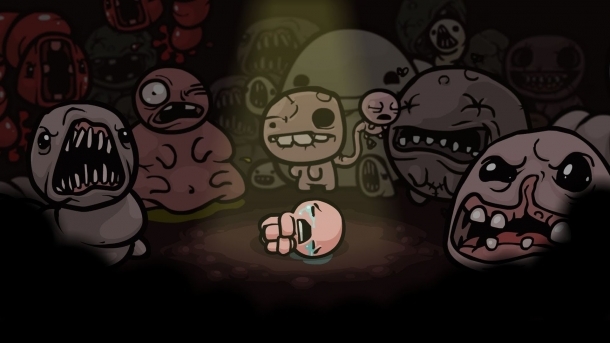 Technology 2 is a robotic patch as shown above, when Isaac picks it up he wears it over right eye (If using Cain he will lose his tears and only fire the laser from this since he doesn't have a left eye). Like Technology this item also fires a laser but unlike the previous version this one fires continuous, also it will lower your rate of fire. This item is found in Treasure Rooms.